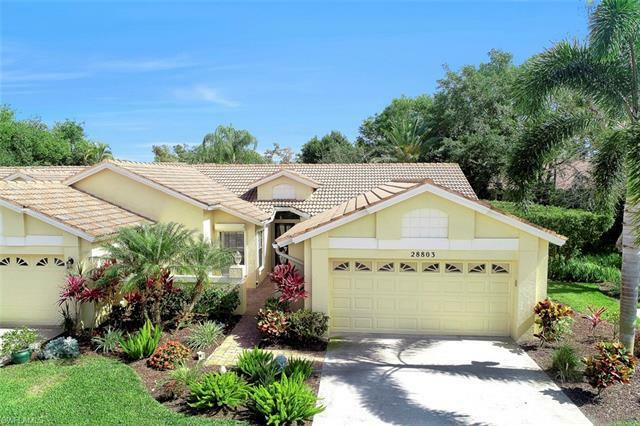 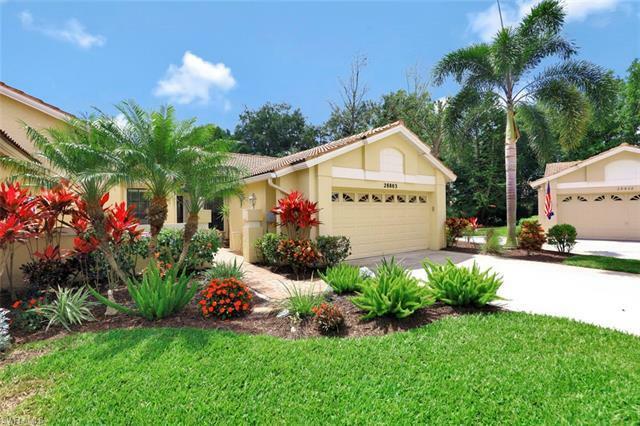 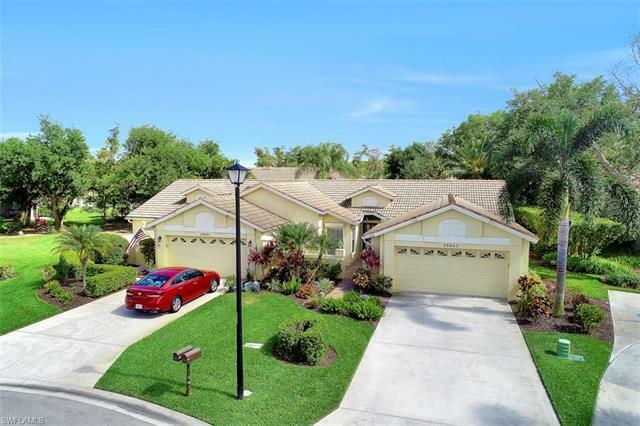 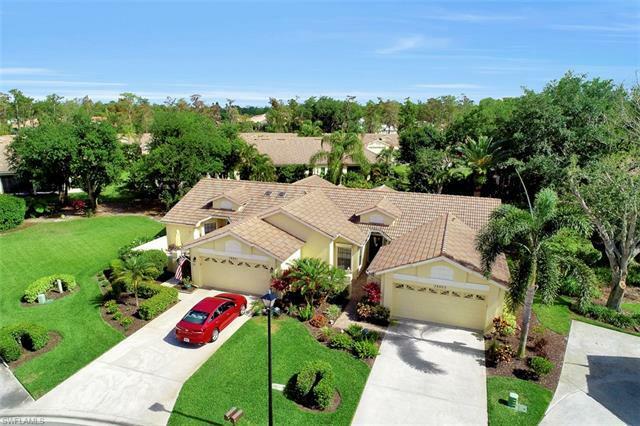 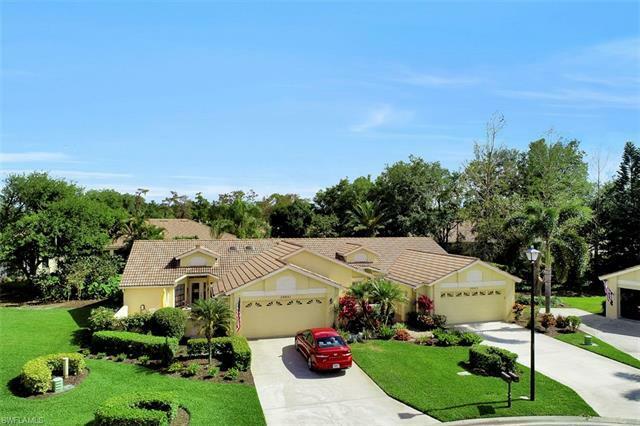 Adorable villa home in Excellent condition with the CHARTER GOLF MEMBERSHIP INCLUDED! 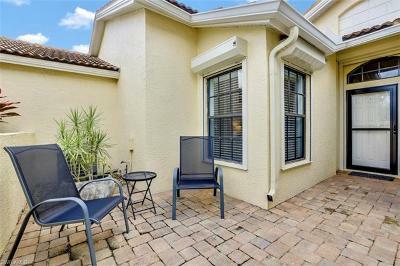 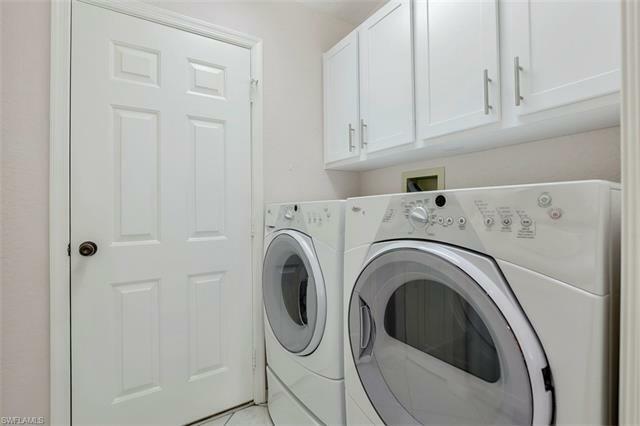 Very private cul-de-sac location with lush landscaping and beautiful brick paver courtyard entry! Newly updated kitchen! 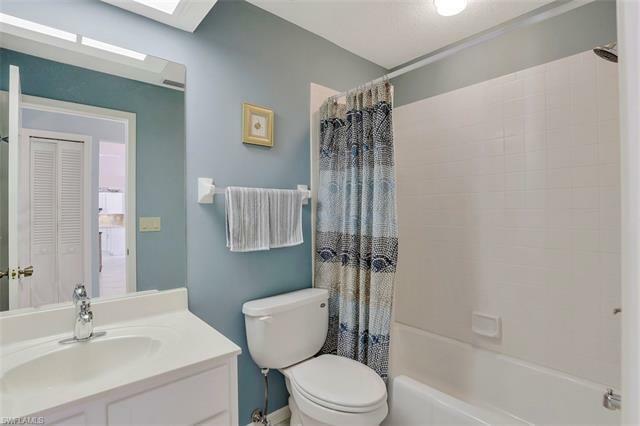 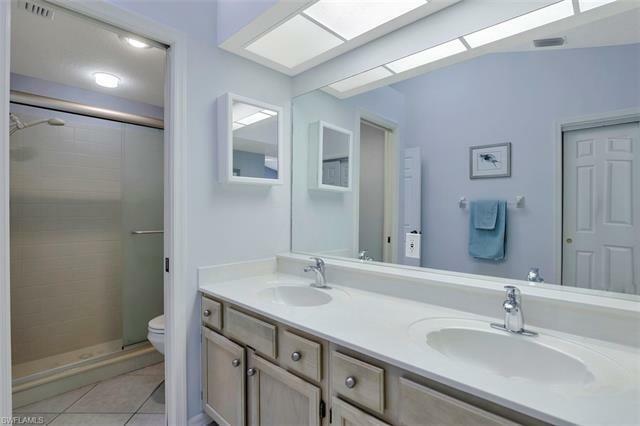 Beautiful fixtures throughout! Large tile on the diagonal all the way through, including bedrooms. Electric hurricane shutters for lanai and front door, manual roll down hurricane shutters for guest rooms and hurricane glass on arched breakfast nook window. 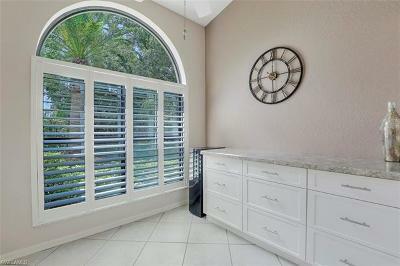 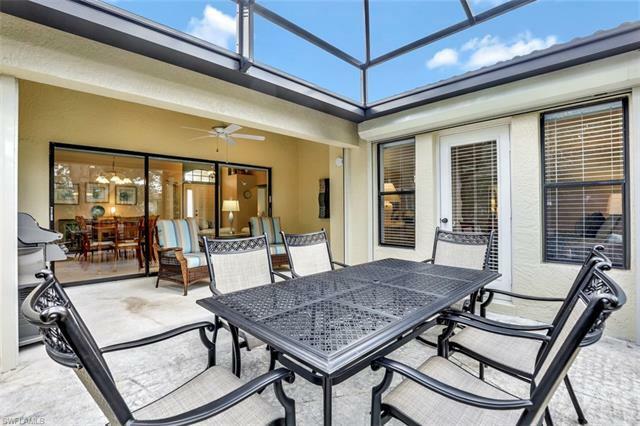 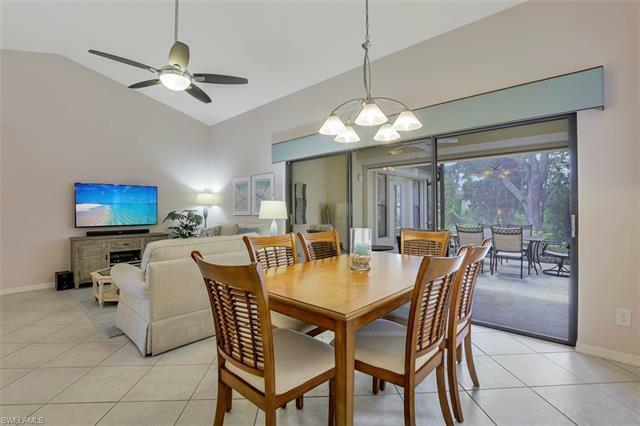 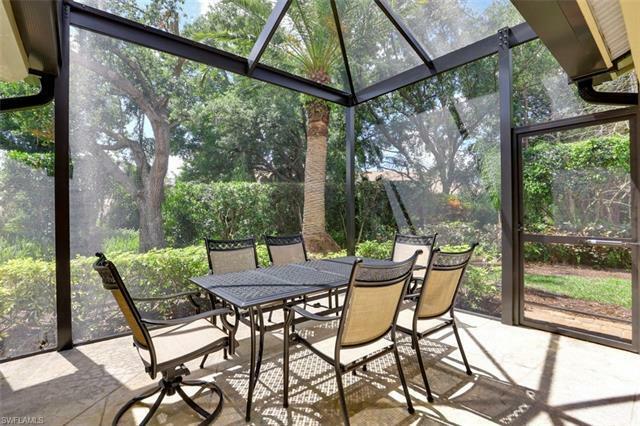 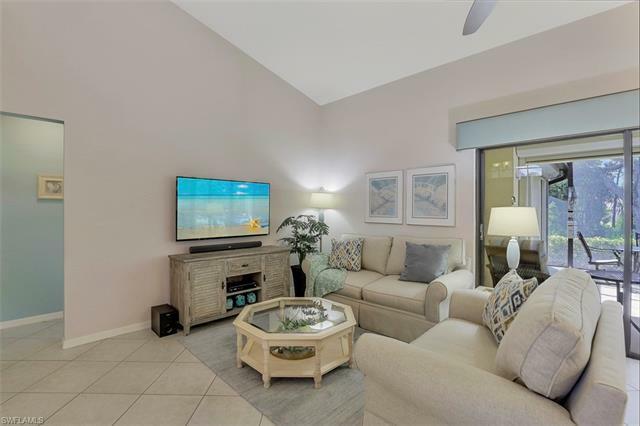 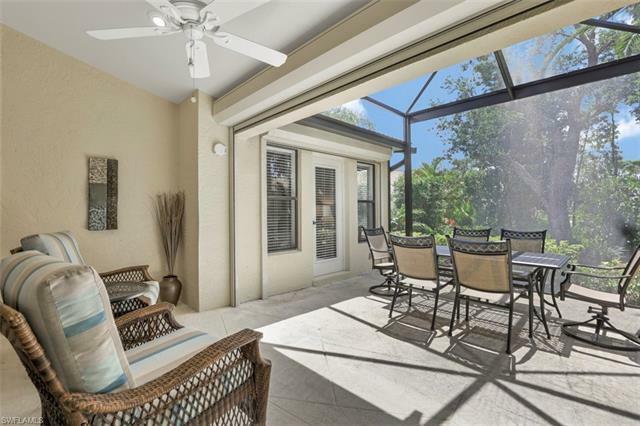 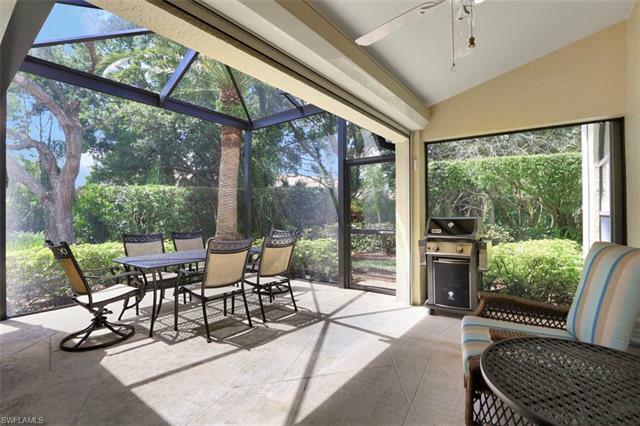 Large lanai has a new vaulted super screen enclosure with a gorgeous tropical view, great for entertaining! 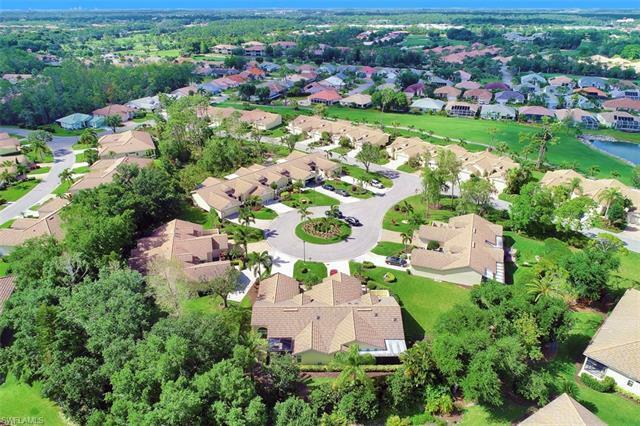 The Hunters Ridge community is very friendly, casual, and offers a large variety of social activities. 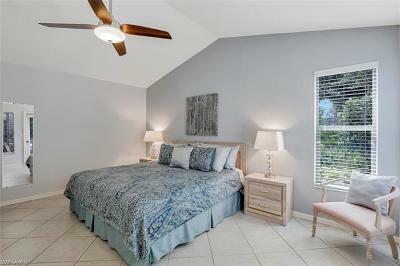 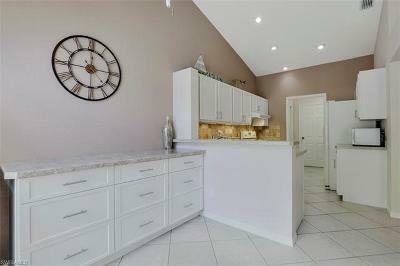 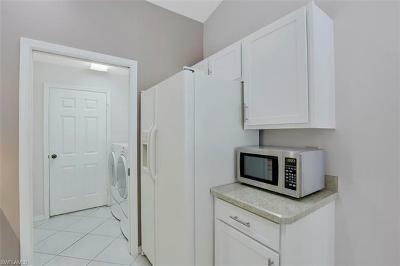 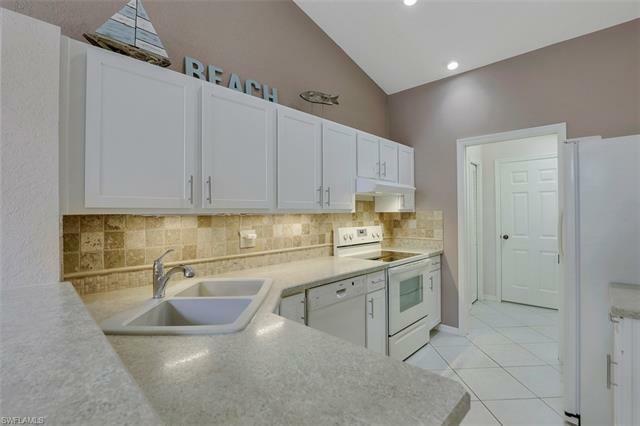 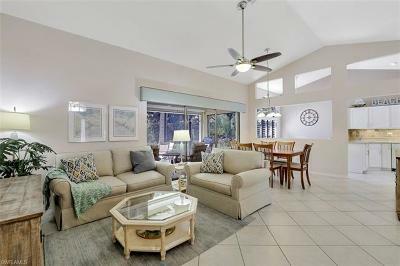 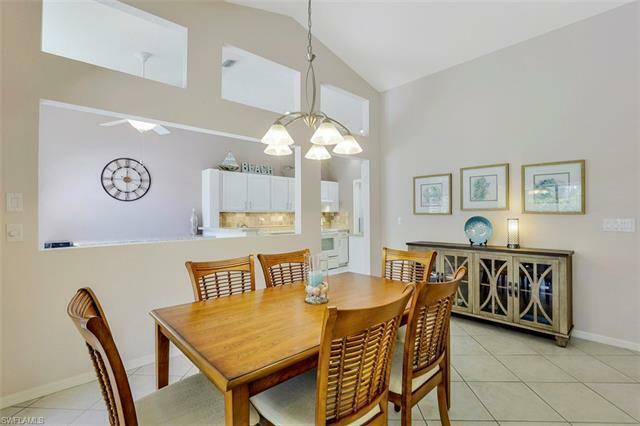 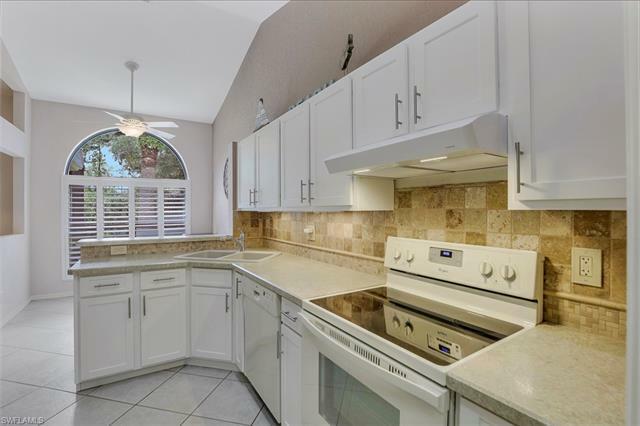 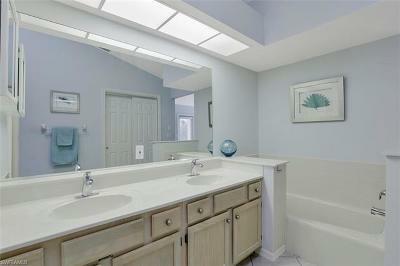 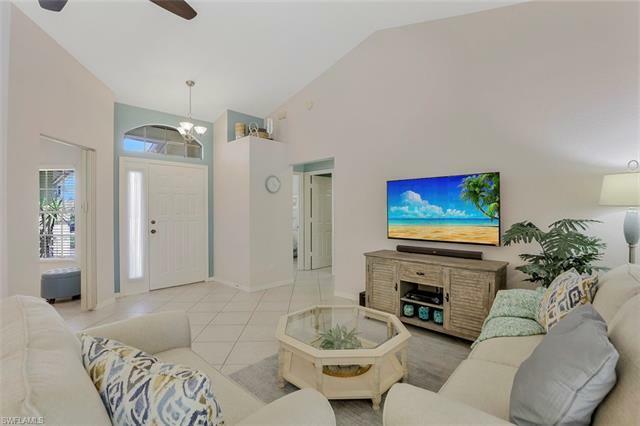 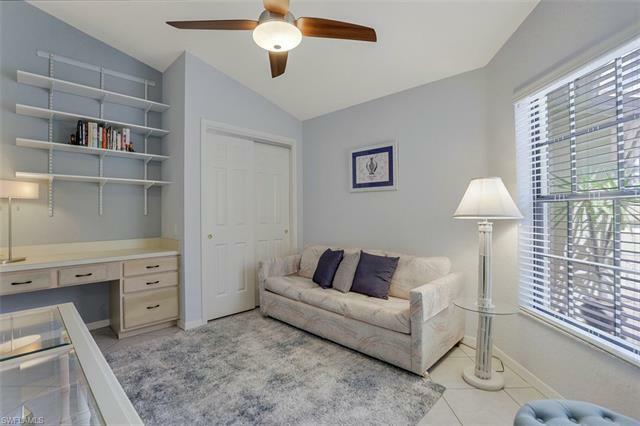 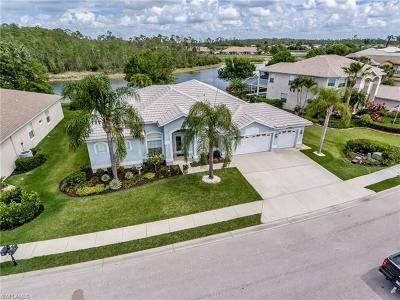 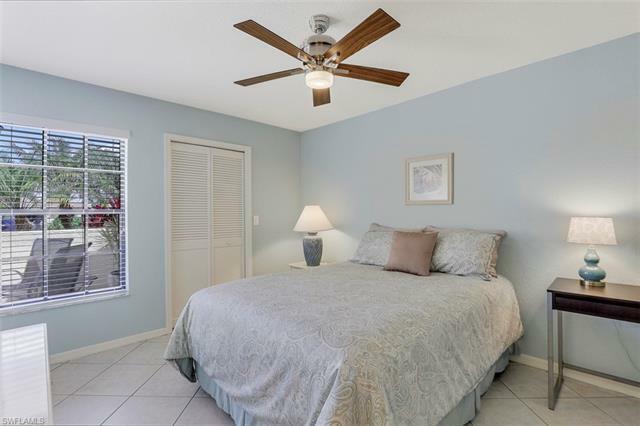 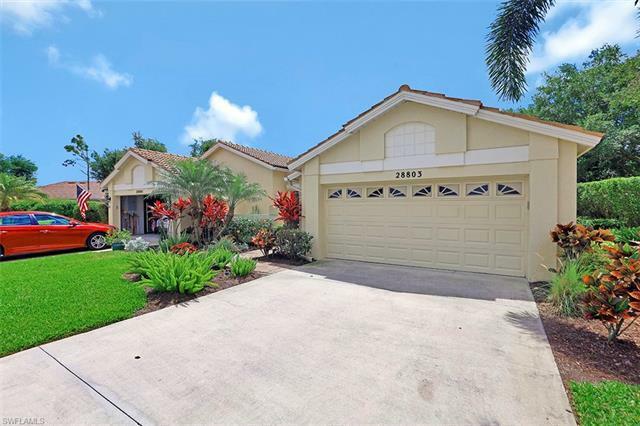 Location is off Bonita Beach Road only 6 miles from the beautiful Barefoot Beach Preserve! Quick access to I-75 & US41, just minutes to the best shopping, dining, entertainment, and the RSW Airport. 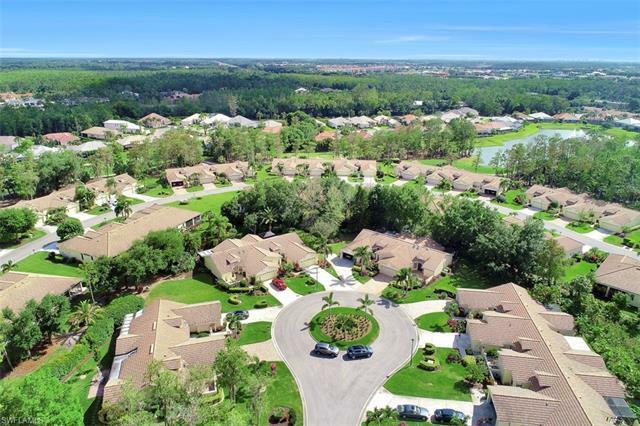 Hunters Ridge is financially stable with low fees and no CDD's!!! 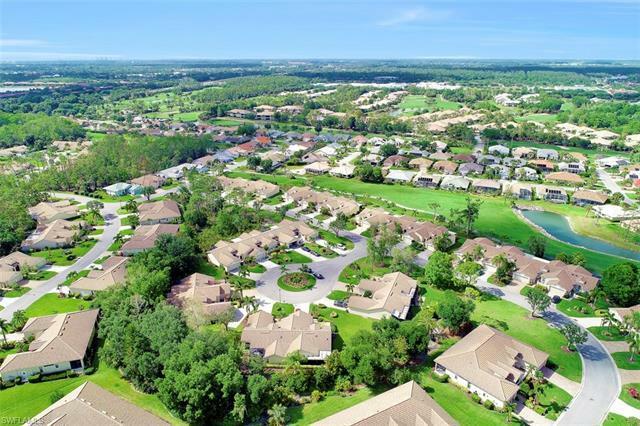 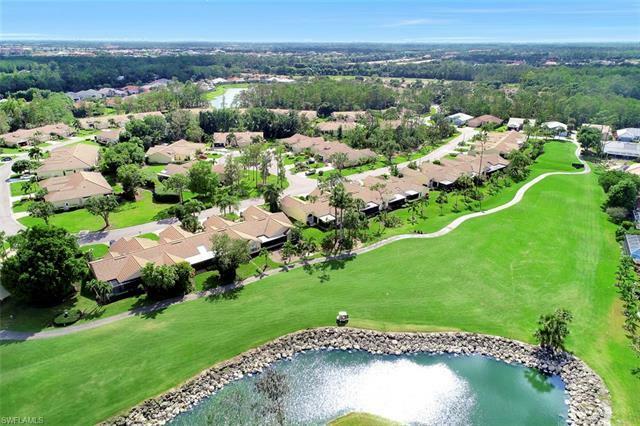 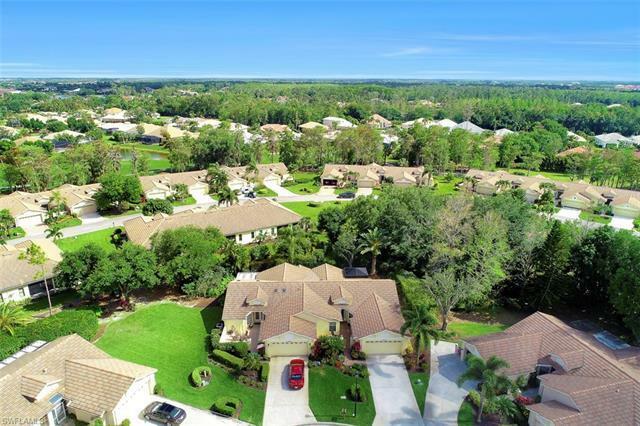 Enjoy all a private golf country club has to offer including large community swimming pool with food & beverage service, activity center, clubhouse, beautiful dining room and grill room, poolside cafe, tennis courts, pickleball courts and much much more!